Among all of the neutral palettes and collections out there lately, this one is just as awesome. 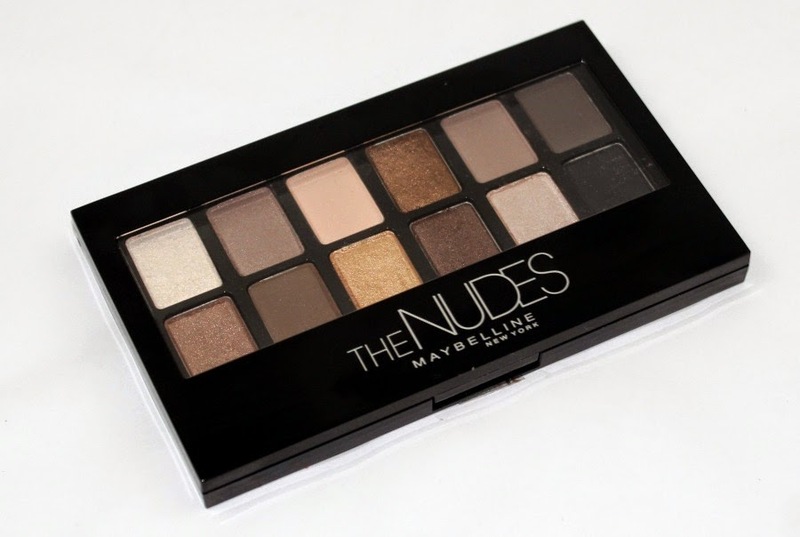 It has beautiful neutral tones, great quality, and is extremely affordable ($10). Not to mention it is super EASY to create a huge range of looks, from everyday wearable- to sultry smoky evening looks. Today, I was in the mood for a little bit of both! There you have it! I love how pretty these colors are!! Do you have a favorite drugstore palette?? Such a gorgeous look! Im glad you were able to get that pigmentation from this palette! I've heard mixed reviews on it! Every time I go into the drugstore, I stalk this palette. I may have to get it now. Your looks are always so pretty Colleen!